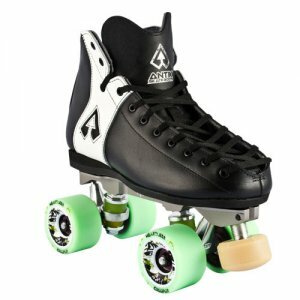 ﻿ Antik Breeze - MG2 Reactor Fuse Skates  - $449.00 : Bruised Boutique, For Derby. By Derby. SHIPPING TIME: Stock boots should be able to ship immediately.